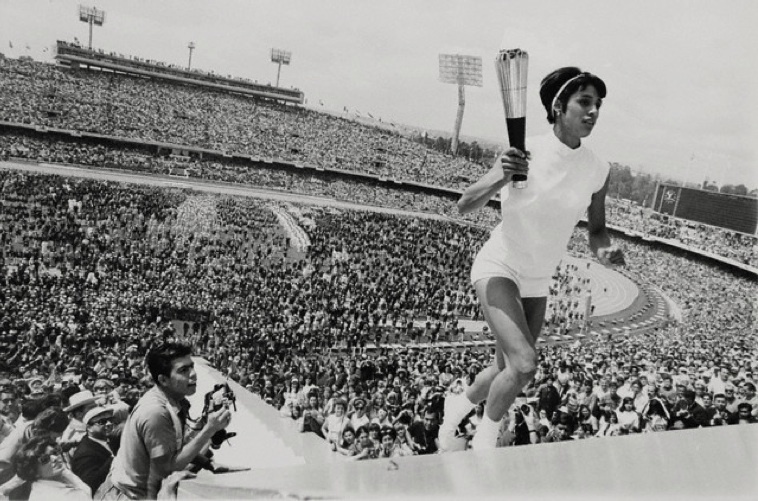 Photo of Mexico's Norma Enriqueta Basilio, the first woman in the history of the modern Olympic Games to light the Olympic Fire by Darryl Heikes, October 12, 1968. The old pic is amazing,It remind me of the old days. so inspiring. i read that this will be the first time america has sent more women than men to the games. awesome!